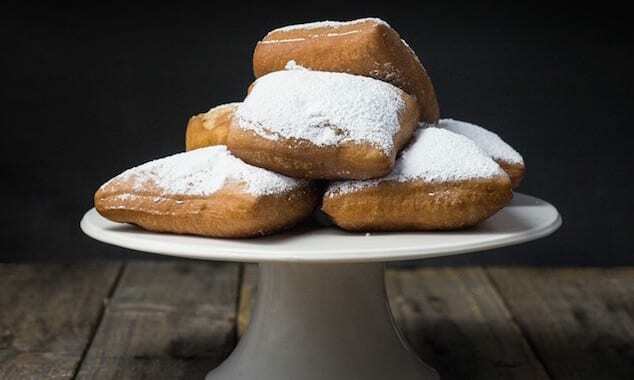 Served warm and with a heavy dusting of powdered sugar, these New Orleans-inspired beignets are the perfect treat with a cafe au lait. 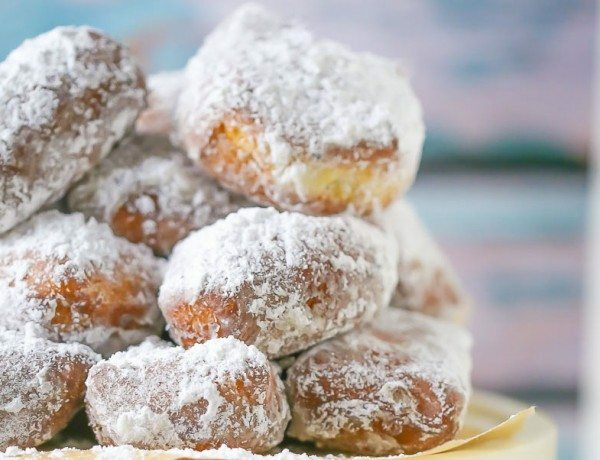 Fluffy fried dough covered in mounds of powdered sugar. Cinnamon-sugar apples and buttery havarti makes for a delicious twist on these classic favorites. 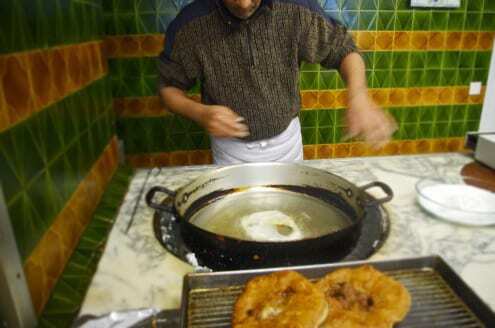 This seemingly ordinary storefront in one of Nice’s grittier neighborhoods is a diamond in the rough. 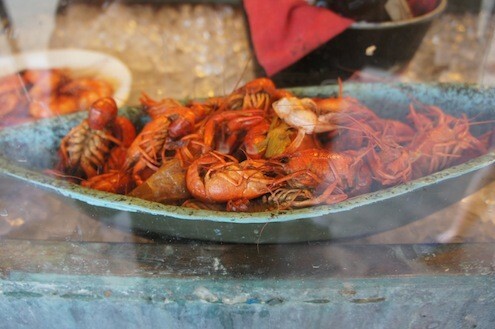 Sarah Kenney goes to The Big Easy and comes back with memories of some amazing street food.